Superstar Mahesh Babu's Bharat Ane Nenu Continues Its Strong Run At The Box Office! Mahesh Babu’s Bharat Ane Nenu raked Rs 180 crores in ten days of its run and the film made decent figures on its second Monday too. 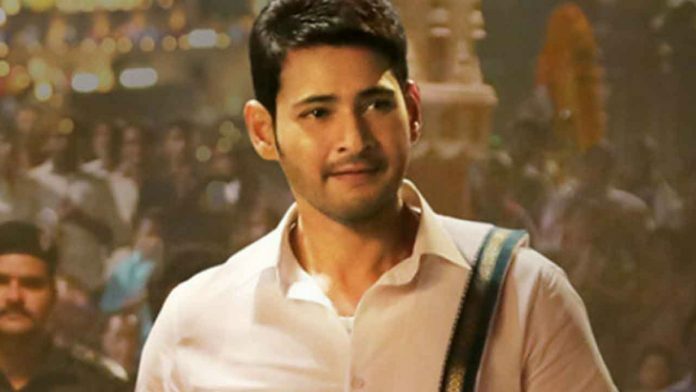 This political drama impressed the audience big time and the film has been drawing massive crowds even in its second week and Bharat Ane Nenu did not show any signs of slowing down. The movie grossed Rs 161.28 crores in its first week across the globe. The collections have been quite strong even in its second week all over. The collections jumped hugely during the May Day (May 1st) and Bharat Ane Nenu is expected to touch the magical mark of Rs 200 crores soon. Right from multiplexes to the single screens, Bharat Ane Nenu has been super strong in all the regions of its release. With a decent screen count all over, Bharat Ane Nenu is expected to make huge money in its second week too. The collections have been rock solid across the circles of overseas and the movie is gearing up to touch the magical mark of 3.5 million USD in the USA and emerge as the second highest Tollywood grosser over there. Analysts predict that Bharat Ane Nenu is expected to continue its strong run till the end of May which means the buyers and makers will be left in hefty profits. Koratala Siva directed Bharat Ane Nenu and Kiara Advani is the female lead. DVV Danayya produced the film while Devi Sri Prasad is the music composer.